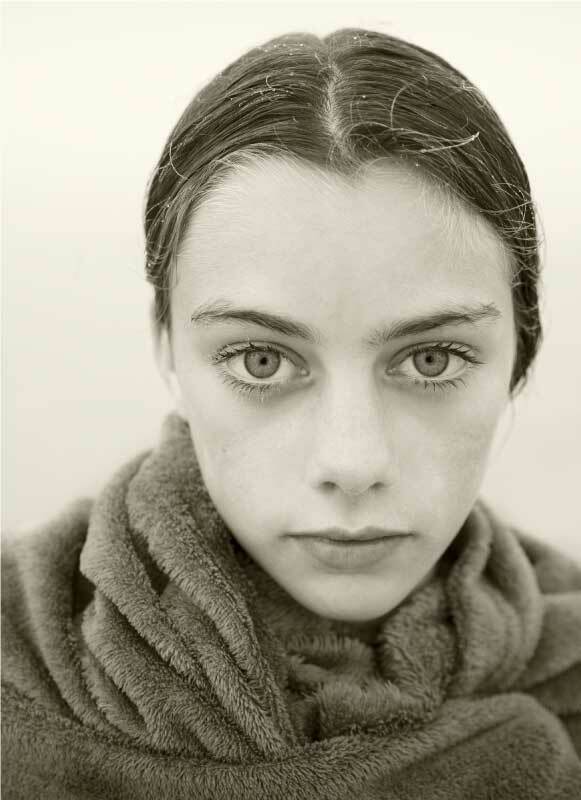 Jiro Miura Gallery is pleased to announce the 5th solo exhibition of work by master photographer, Jock Sturges. Jock Sturges (born 1947, New York), is a 21st century ikon best known for his longstanding work with American and European Naturist families. His photographs, mostly taken with a large format, 8 x 10, classic camera, embody the strong relationship of mutual trust and respect that binds the photographer to his subjects. In this outstanding exhibition we present approx. 20 of Sturges' recent color, and black and white works. If you need the inventory for purchasing the prints, could you let us know your name and address by e-mail?.